Create a delicious pop of color with ease using this ombre pop of color tutorial. 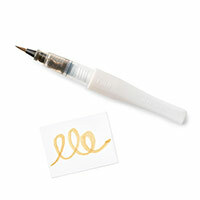 With a fun addition of sparkle, this card is sure to wow while being fun and easy to make. 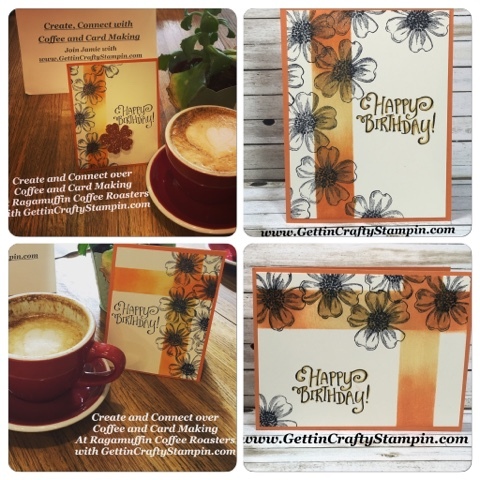 Created at our Connect and Create over Coffee and Cards at Ragamuffin Coffee Roasters - don't miss this or other crafting fun - join us at our card making classes. 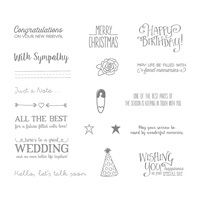 Have fun in how you add sparkle on this hand crafted card. 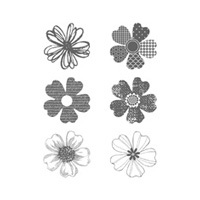 ~ Stamp with the Black Archival ink pad on the Very Vanilla card stock the Flower Shop pansy image. 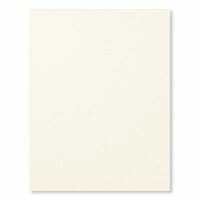 ~ Create a template of a long rectangle with a spare piece of card stock. 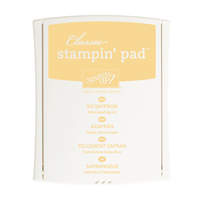 ~ With our Stamping Sponges, rub the So Saffron ink into the middle of this template. ~ Do the same with the Pumpkin Pie ink pad to the ends and blend into the So Saffron. 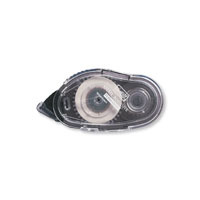 ~ Remove the template and see the magic! 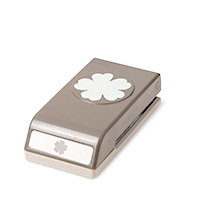 ~ With the coordinating Pansy Punch create a Pumpkin Pie Glimmer Paper punched flower. ~ Orrrr with the Gold Wink of Stella paint the flowers for a sparkling accent (I chose to color in those under the color strip/s). See this Video Tutorial on this pretty, colorful and sparkling Ombre Pop of Color card making tutorial! 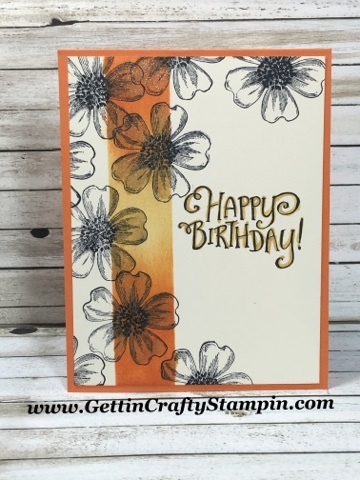 Change the vibe of this card with two strips of ombre color, how your card opens (here it's a long card), what you say or how many flowers you add. 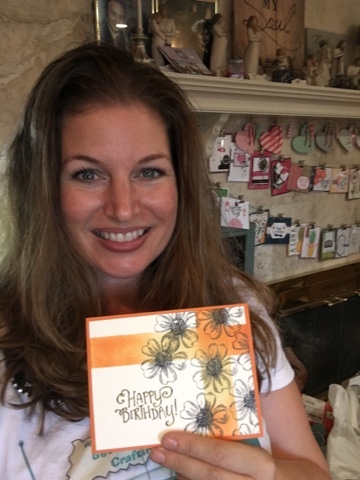 Have fun when you create a handmade card and deliver some love wrapped up in a card. 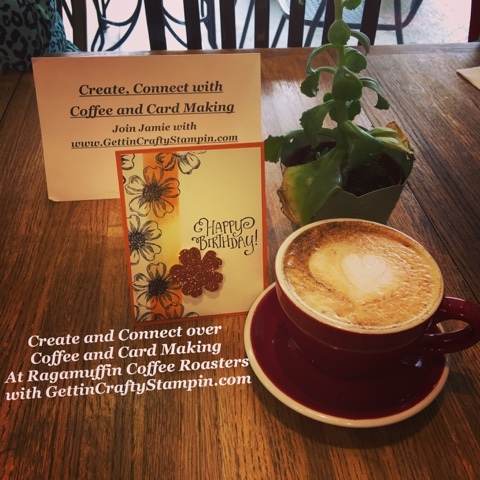 Join us on Wednesday mornings and more at Ragamuffin Coffee Roasters (a local, artisan coffee house that has delicious gluten free baked goodies). 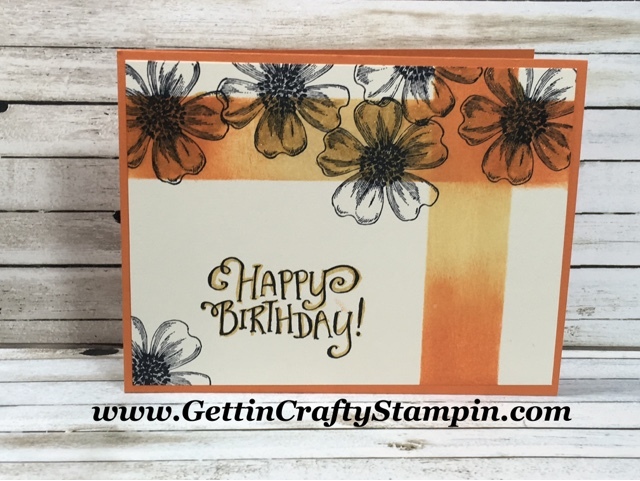 Here the punched Pumpkin Pie Glimmer Paper Pansy (say that 5 times fast, lol) really looks great on this hand stamped card. 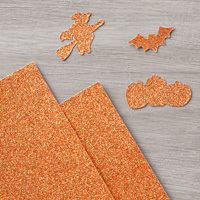 See this sparkling paper in our Holiday Catalog! 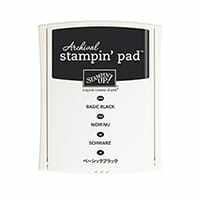 Either way it lays (lol) this card is sparkling in two ways and sure to delight! Create and deliver some love with this pretty and sparkling ombre pop of color handmade card. 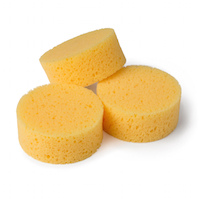 With a fun Video Tutorial, you can join us at Ragamuffin or here - online! 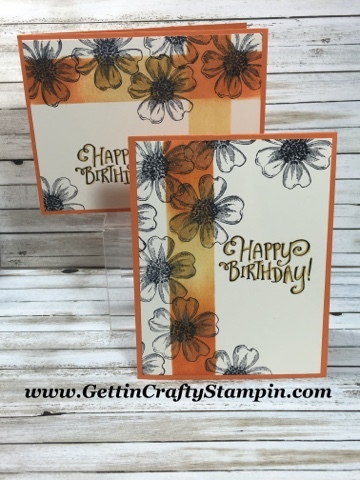 Join Us and create while connecting at our many card making classes!